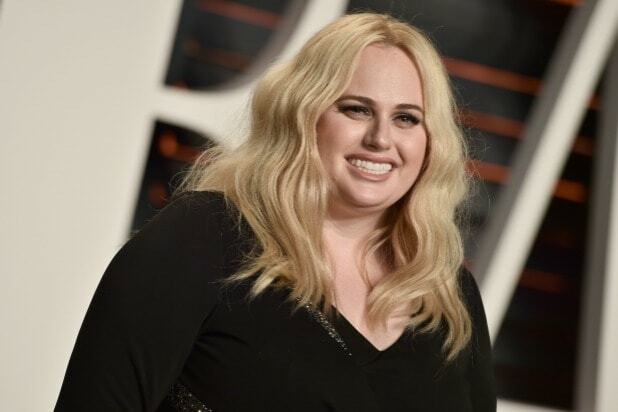 Rebel Wilson is joining Scarlett Johansson and Sam Rockwell in “Thor: Ragnarok” director Taika Waititi’s Nazi Germany satire, “Jojo Rabbit,” an individual with knowledge of the project told TheWrap. TheWrap initially broke the news that “Jojo Rabbit” would be Waititi’s next film. He will also be stepping in front of the camera to star in the film as an imaginary version of Adolf Hitler. The film centers around a young boy, Jojo, who struggles to fit in and resorts to his imaginary friend, Hitler, who offers advice and helps him cope. Jojo then discovers that his mother (Johansson) is secretly working for the resistance and hiding a 15-year-old Jewish girl in their house. “It’s my version of… a lonely boy’s best version of his hero, which is really his dad,” Waititi told TheWrap in March. Waititi’s depiction of Hitler won’t be meant as a sympathetic one, but rather an invention of 10-year-old Jojo, who misses his dad, and, confused by Nazi propaganda, imagines a figure who is a combination of his father and the führer. The film, which was eyeing a late-May production start, will be distributed by 20th Century Fox’s independent division, Fox Searchlight. 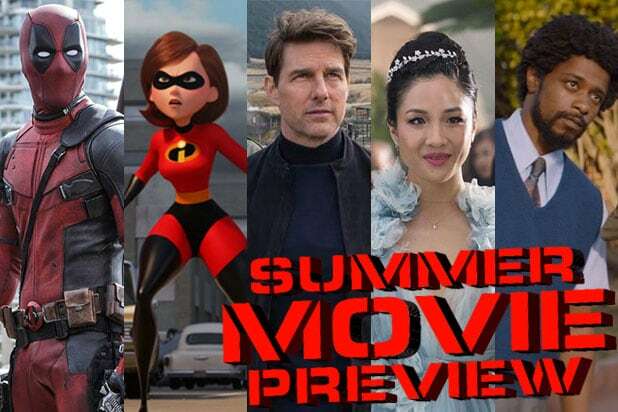 The release is likely to be one of the first releases under the Disney umbrella, which said in December it plans to buy the studio as part of a $52.4 billion acquisition of parts of the larger Fox empire. Waititi, who also wrote the script for “Jojo Rabbit,” had break-out success with last year’s “Thor: Ragnarok.” The film earned $854 million at the worldwide box office along with critical success. Wilson will next be seen in “The Hustle,” the comedy inspired by “Dirty Rotten Scoundrels” which Wilson is also producing. She stars with Anne Hathaway for MGM and Annapurna. Wilson is producing with Roger Birnbaum, through her Camp Sugar label. Wilson is repped by WME and attorney Warren Dern. Deadline first reported the news about Wilson.